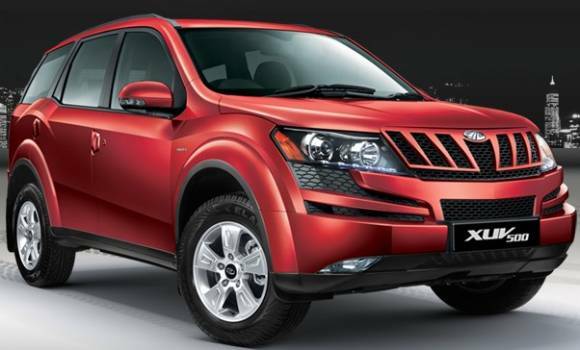 Mahindra & Mahindra Ltd. (M&M Ltd.), India’s leading SUV manufacturer, today announced its auto sales numbers for May 2016 which stood at 40,656 units compared to 36,706 units during May 2015, a growth of 11%. The Passenger Vehicles segment (which includes UVs, Cars and Vans) sold 19,635 units in May 2016 as against 18,135 units during May 2015, a growth of 8%. The company’s domestic sales stood at 36,613 units during May 2016, as against 33,369 units during May 2015, a growth of 10%. In May 2016, the Medium and Heavy Commercial Vehicles segment sold 501 units, registering a growth of 46%. Exports for May 2016 stood at 4,043 units, a growth of 21%. We are happy to have achieved an overall growth of 11% during May 2016, in the midst of regulatory uncertainties. The favourable monsoon projections will definitely lead to improved buyer sentiment that would likely bring a buoyancy in overall demand across all segments of the automotive industry. Going forward, we expect that our wider product portfolio will drive our growth. The continuing growth in our MHCV and Exports volumes is also encouraging. Further the upcoming e Verito launch, on June 2, will add a new and innovative product to our EV range. We hope that regulatory interventions will settle at the earliest to enable the auto industry to operate in a stable regime and contribute to the planned growth of India’s GDP.